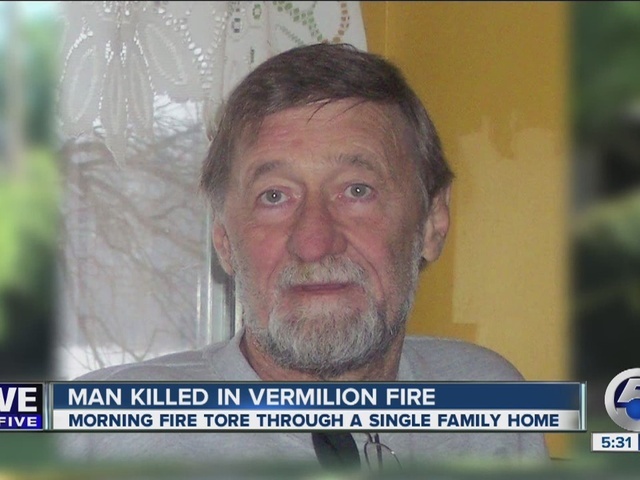 One man is dead after a fire in Vermilion, according to the city police department. The man was identified by the Erie County Coroner as Don Bias, 62. 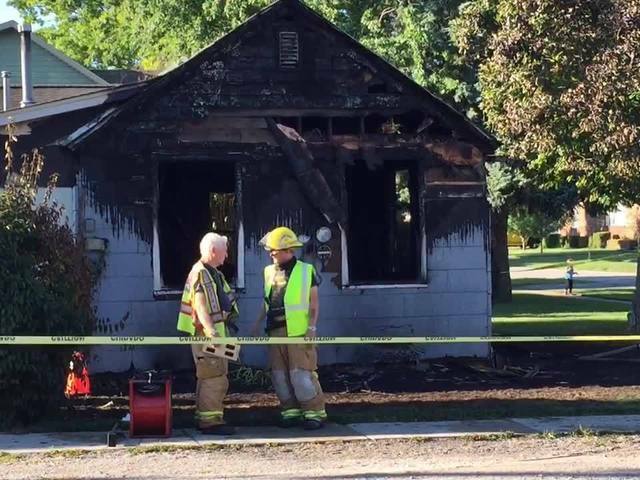 Police said a home caught fire on the corner of Jefferson Street and Edson Street. 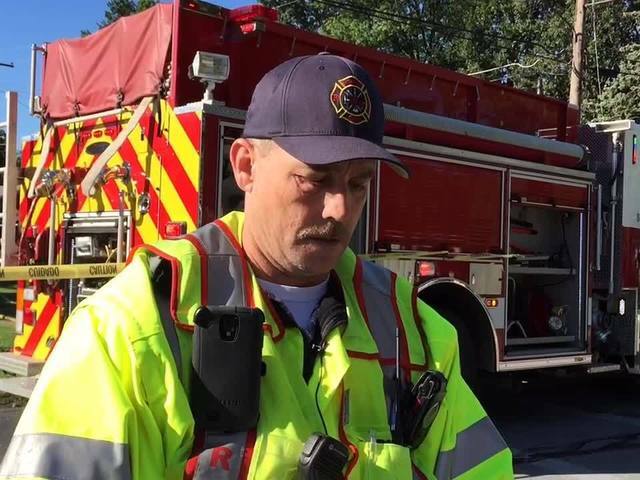 The fire was reported at 5:30 a.m.
A stray cat Bias adopted escaped the home. Bias' family told newsnet5.com he was a retired Ford employee and he also had worked for FirstEnergy. Neighbor Patty Canter said Bias was always there to help a fellow neighbor. "He would always go down and mow yards, and if you'd come around the corner he would always be there sitting in a chair waving at you. Yeah, he was a very nice guy," said Canter. Investigators were on scene most of the day looking for answers. The house appears to be a total loss. Its detached garage was untouched. The Vermilion Fire Chief Chris Stempowski said the fire is still under investigation. The State Fire Marshal sent investigators to assist the fire department. The department is working in coordination with them and the Vermilion Police Department.